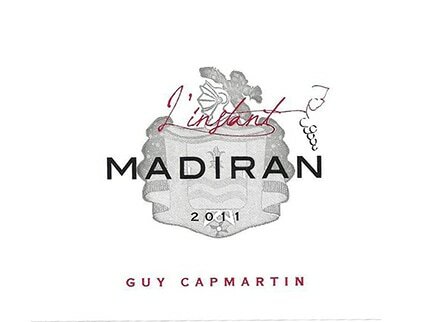 In a way, this is a new domaine for us. But actually, it is one of our oldest domaines at the same time. Huh? You read correctly. 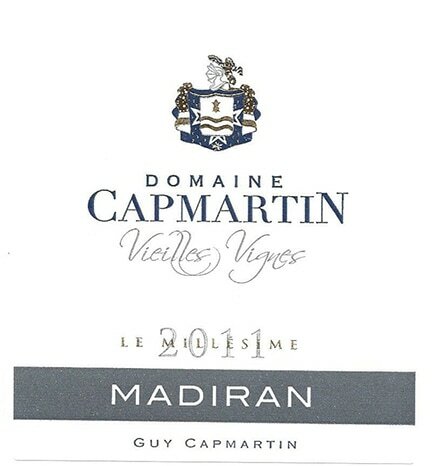 The first container we ever brought in contained Domaine Capmartin Madiran. Unfortunately, the early 2000s saw the ugly brett monster rear its vile head within the winery and breathe its repulsive breath into their barrels. Fast-forward a dozen years: Simon Capmartin, who we first met when he was about 7, is now poised to take over the domaine. The vines are now grown organically. The brett problem is something of the past.